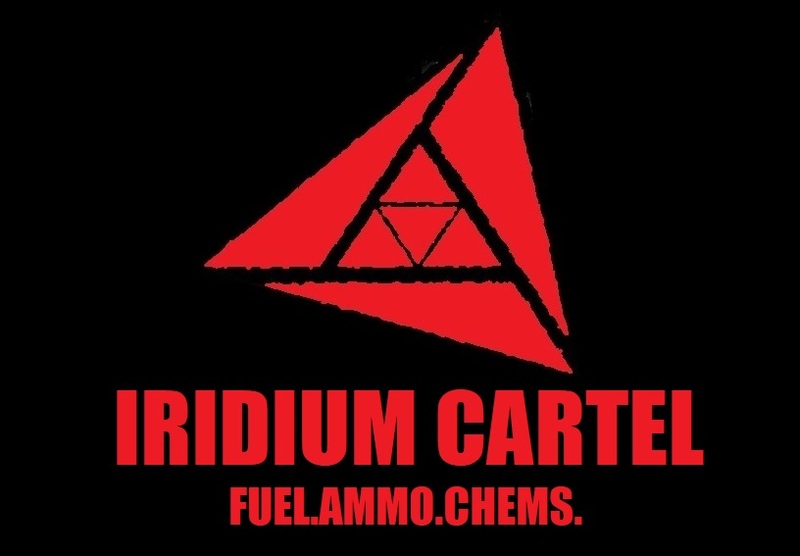 We are a mining, manufacturing and trading organization, specializing in fuel, ammo, chems and weapons production and trade. We are based in, and registered with the Empire. We are looking for mining, manufacturing and transport personnel.